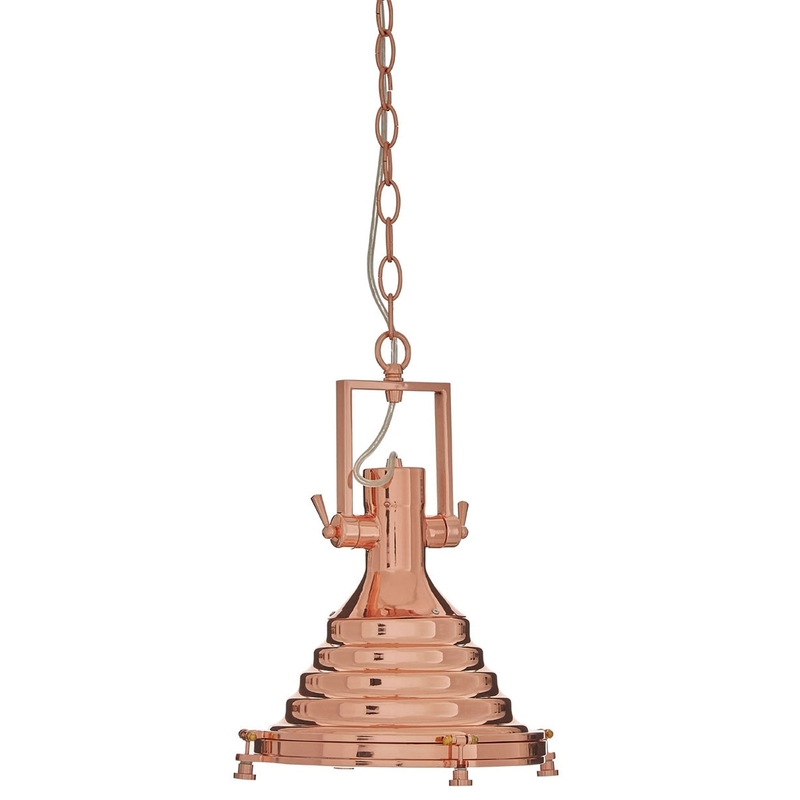 We are very proud to introduce this incredible Copper Lexington Pendant Light. This pendant light has a fantastic and unique design that is highly inspired by an industrial style, given a modern and homely touch. This pendant light is created from Glass and Iron, given a copper colour to further add to the industrial style.